LONDON (Reuters) - Trading and mining giant Glencore <GLEN.L> has lost its exclusive marketing rights for two of Libya's main crude oil export grades after holding them since late 2015, trading sources with direct knowledge said. Glencore, which had exclusive rights on the two grades until the end of 2018, and Libya's National Oil Corp (NOC) declined to comment. In a sign of renewed international confidence in Libya's oil industry, BP <BP.L> and Royal Dutch Shell <RDSa.AS> returned to lifting directly from the country last year, initially taking other grades. 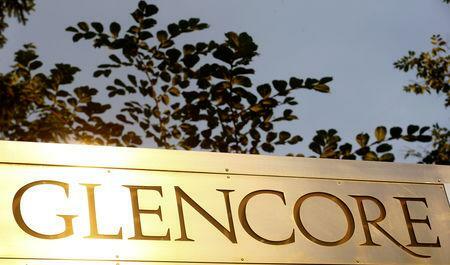 "Glencore lost exclusivity on Messla and Sarir," one of the trading sources told Reuters, asking not to be named. "Companies like BP and Shell had their first Messla and Sarir allocation." A second trader said that now "anyone can get these grades." Libya's 220,000 barrel-per-day Ras Lanuf refinery, which is now idled, ran on the two grades. 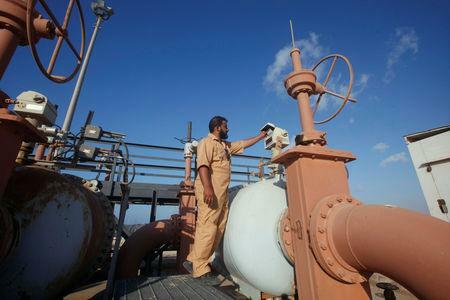 The remainder of Libya's crude streams have not been allocated exclusively to one company for such an extended period. So far, Unipec was also allocated three cargoes from Marsa el Hariga in January, one source said, although the proportion taken of each grade by the trading arm of China's Sinopec was not immediately clear. Security challenges still threaten Libya's oil infrastructure. Its largest oilfield, El Sharara, has been shut since December over a dispute with tribesmen, armed protesters and state guards demanding salaries and development.